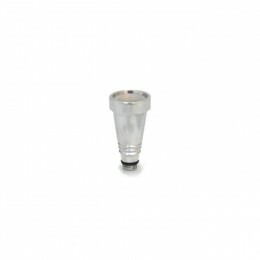 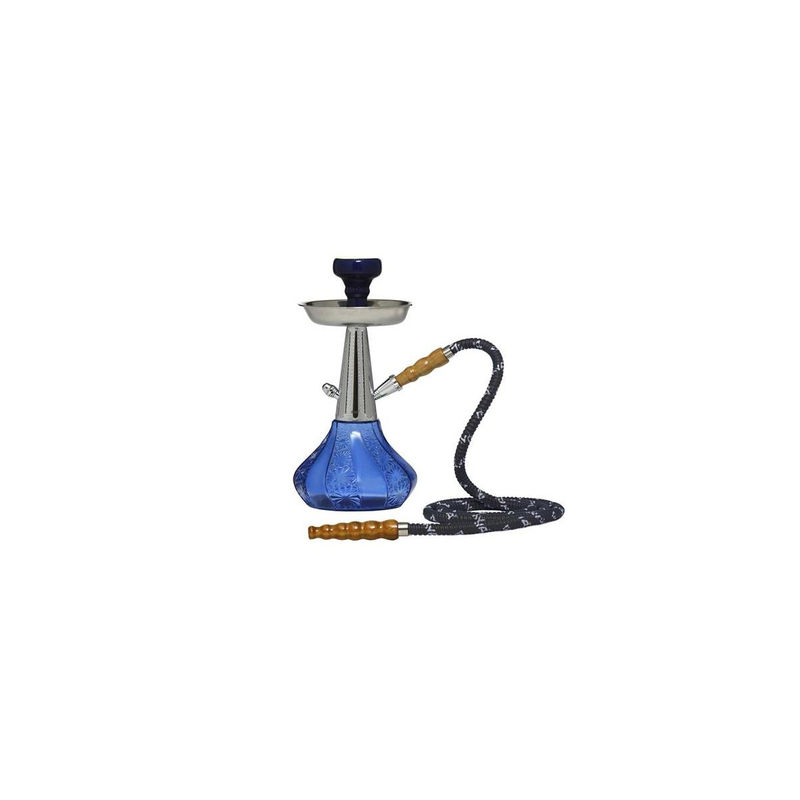 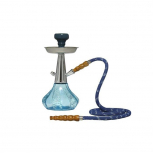 The FEDORA hookah is manufactured by the MYA brand, it has everything to delight you. 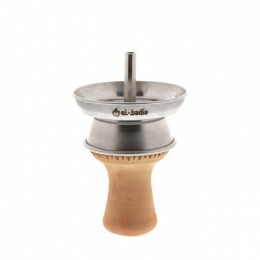 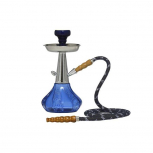 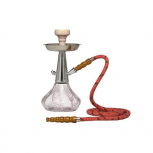 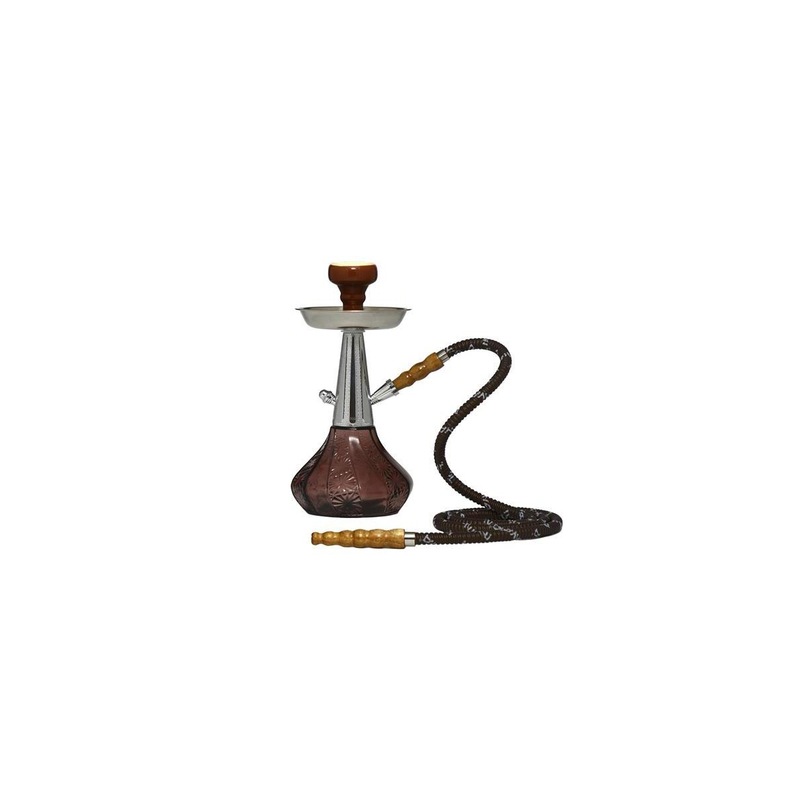 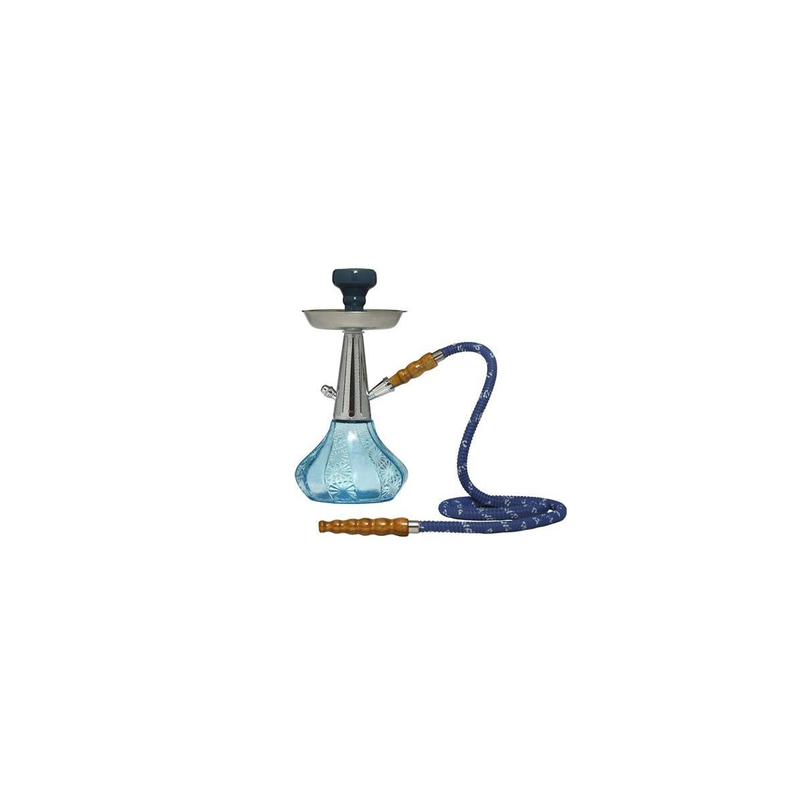 The hookah measures 30cm, it's strong and resistant. 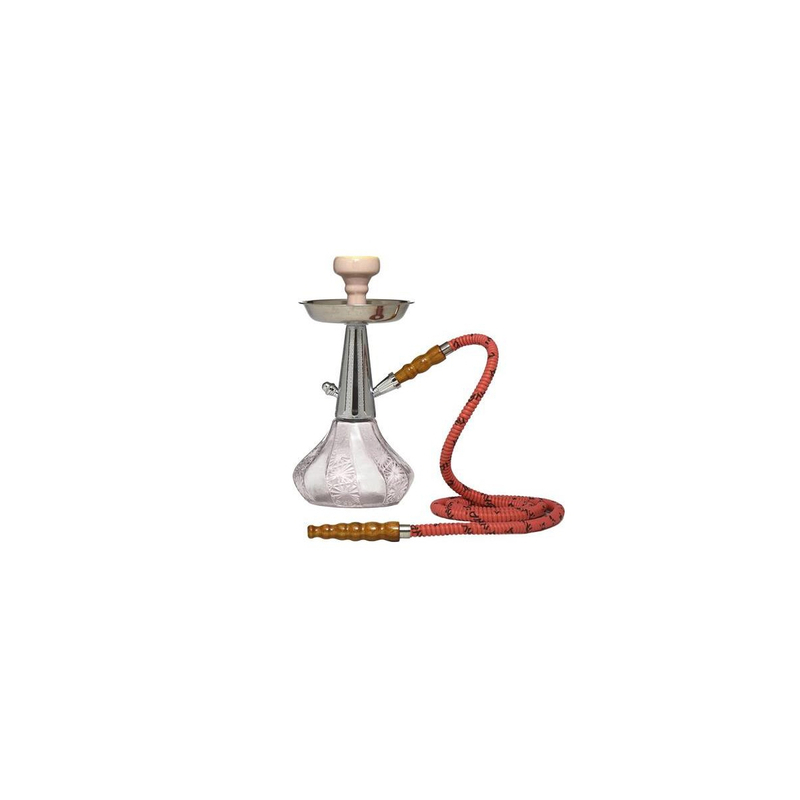 Like QT Vento or Mono models of the brand, the FEDORA will last through time thanks to the quality materials used during manufacturing.